How often were you the victim of impulse buying? 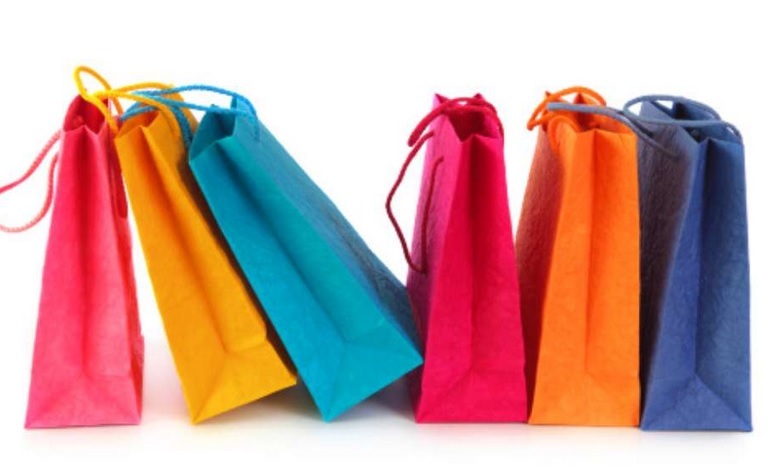 More or less 100% of shoppers become victim of impulse buying. So much so that Walmart has a department for specific items, named “Impulse”. Generally, they are displayed near the check out counters. When we see them we feel the urge to purchase those chocolates, batteries, et al. Did you ever try to count the money that you spent on impulse purchases? You’ll be surprised when you do! This is an innovative way to control impulse purchases which I try often and every time it results in a success. Being lazy sometimes do help. it goes like this – When I feel like buying something, I say “Nah, not now, after an hour maybe” or “maybe on next trip”. The next never comes, and that’s the big thing when you’re avoiding purchasing of something you don’t actually need. How many times you got excited at an offer and bought it instantly only to find it useless later? Controlling emotion is not tough, you can easily do it. Always remember, If you feel the need for buying something only after seeing an ad or hearing someone talking about, it is not the thing you absolutely want. Impulse buying is a major weakness for us. We try our very best to control, still, at times both my wife, SMB and I make impulse purchases. The below infographic shows the most rampant place where impulse buying happen is your grocery store. Yes, I also felt that way. The famous Walmart department 82! When we blog about impulse buying, we always talk (and probably think) about major purchases in malls that we make, usually the ones which cost more than a couple of $10 bills. But, even a $2 item can be purchased impulsively. Grocery stores advertise items on sale, you go to that grocers to take advantage of the on-sale items and you end up buying mark-up items as well. Impulse buying happens in every store, minor or major. You wanted to buy a loaf of bread and get fixated on the apple pie kept very next to it, when you end up buying it, isn’t that an impulse buying? Yes, it is! Every time, in almost every shopping trip, we purchase impulsively. We do not realize most of the time but it happens to us always. We end up buying more stuff than what was listed originally on our grocery list. Impulse buying decision is the human weakness that businesses exploit. Please read below and leave a comment on how you feel. Don’t buy things just because you have coupons, get coupons for the things you want to buy instead. If you have a buying urge while at home, buy it after two days. Two days later you may not feel the same need. If you have a buying urge while at a store, buy the item on your next trip. You may not need it on your next trip. Make a grocery list and do not deviate, even if there’s a discount. Be strict with your children, if they don’t need certain things, they don’t need. Do not welcome nagging. Don’t be a victim of marketing strategy, outsmart the strategy and save money! Because only you care about your money. A mere $20 save every year for 30 years (assuming you have 30 years more to retire), will give you 1481.65 back at 5% interest rate. If you are in love with that shoe on display, just mentally think you have bought it and deposit $20 in a saving account instead. Step 1: Consult with your partner, parent, significant other, ask them if you really need it. Value their opinion. If they favor you buying, go to step 2. Do you know, limited time sale offers are there only to take advantage of a basic human weakness of impulse buying? Step 3: Review the product or service, if you want to buy an item called ‘XYZ’, Google it with “XYZ rip off”, “Why XYZ is bad”, “useless XYZ”, “complaints about XYZ” etc. read and understand the results, after completing this step, if you still want to buy it, go to Step 4. Step 4: Search online for a similarly priced item, check if you need those more the items you wanted to buy. Give yourself a bit more time to think. If you still want to buy go to step 5. Step 5: If possible to buy from a store and not online, go to the store that has good return policy. Try for few days, do you want to keep it with you? If not, go to step 6. Do make a self-rule to buy all impulse buying using cash. If buying online, always pay with debit card. Step 6: Return and take your money back, wonderful you did a good job! But, my question is, why should we let these emotions develop? 1. Stay Away from retails shops and visiting malls just to pass time. Malls and shops are there to attract you in to buying things from them, stay away, stay rich. 2. Do not go shopping with friends or any relatively more affluent people. It’s even not good to go shopping with someone whose financial health is not as good as yours, because a tendency of showing off, comes in to play. 3. Do not watch ads, go do something else at home when ads are running. Talk to your family muting TV. 4. Be strict with your kids, kids are the biggest contributor toward impulse buying. Unless addressed, a big chunk of your money is going or will go towards buying toys. Have them earn their toys (not by crying) by learning and practicing things. 5. Prepare a budget and stick to it, many feel that budgets are for people with less financial success, no, budgets are for Warren Buffet too! He also lives and spends as per his budget. Biggest of companies have a budget, don’t your country have a budget? A set spending target will deter you from impulse buying almost always. 6. Out of every 2 shopping trips, make one “Window Shopping Only”. This will save half of your impulse spending. If you want to buy just because your friend has it, look for things that you have and he/she doesn’t, think that you’re superior in comparison and eventually will earn more money to buy better things later. Always buy costly items from stores that take returns, do not tear off labels just after bringing it home, give this task a little break, for a few days, always keep papers and receipt in order. Re-evaluate usefulness of your recent prized possession and decide accordingly. Never buy a home or a car on impulse, this will be the biggest mistake you can ever make in your life. You can save 5% – 15% of your total monthly spending if you stop spending on impulses. And that can grow to a huge proportion if you invest. Not only can you invest, but also you can spend more money on things you really need. You can get your kid to college, you can buy a better home, you can take another vacation or even you can help some cause which you wouldn’t have done otherwise. Last but not the least, one very important trick to control your emotional spending is to allocate a fixed but limited budget every month towards impulse buying because shopping is a stress reliever. Spending money gives power and enhances self-ego, but, it’s only up to a limit, beyond which it becomes a weakness and sends you towards doom and debt. Do you really need to stay subscribed to that shopper mailing list? The sole purpose of mailing lists is to tickle your impulse. Readers, Let us know how you control your buying impulses? 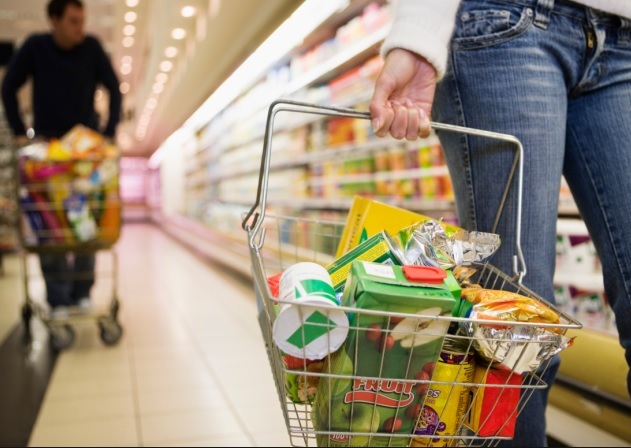 Hungry shoppers have a tendency to resort in impulse buying. It is a good idea to eat first before you shop to avoind impulse buying or overspending. Impulse buyers rarely recognize that they have a problem that should be dealt with. For items above $100 I always allow myself some waiting time (usually 30 days) before I actually make the purchase. It’s saved me a lot of money, since often times I realize I no longer want that item after having waited one month. Great tips! I simply leave all my credit cards at home when I go out shopping. If I see something that I really like I make the decision to come back.